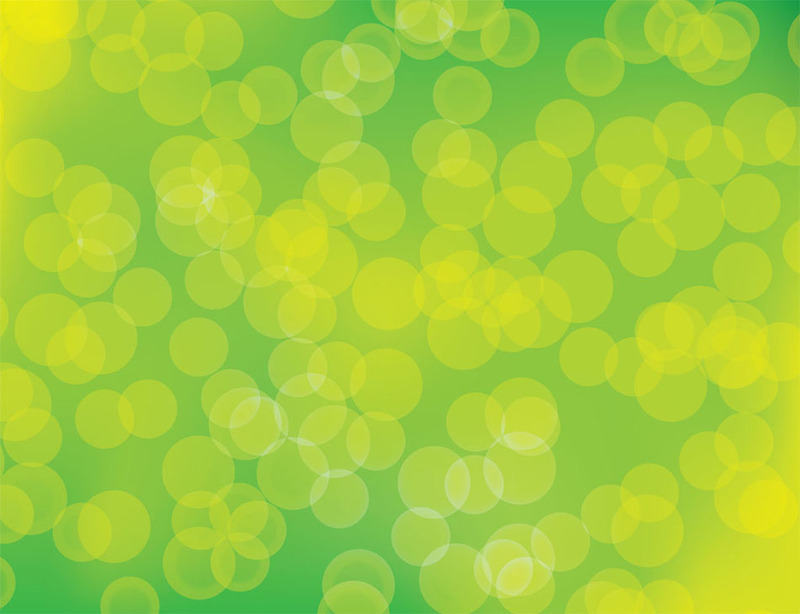 Free vector background file with green circles, abstract backdrop design for your vector illustration projects and web design themes. Green is the color of nature, life, fertility, spring season, balance and hope. Download this simple and beautiful vector backdrop for your vector freebies stock image collection. Tags: Circle, Effect, Flair, Light, Mesh, Mesh Vector, Round, Vector Mesh.